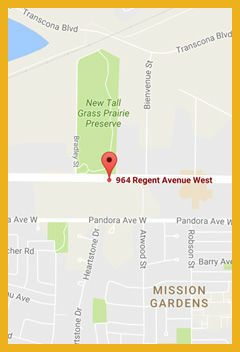 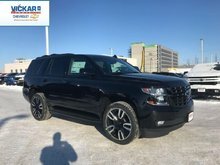 Remote Start, Rear View Camera, Android Auto, Apple CarPlay, SiriusXM! 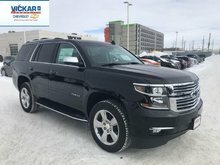 This shadow gray SUV has an automatic transmission and is powered by a 5.3L V8 16V GDI OHV engine. 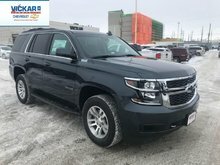 With that strong motor it gets 15.8 L/100 km in the city and 11.1 L/100 km out on the highway according to Transport Canada. 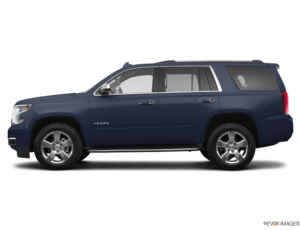 Our Tahoe's trim level is LS. 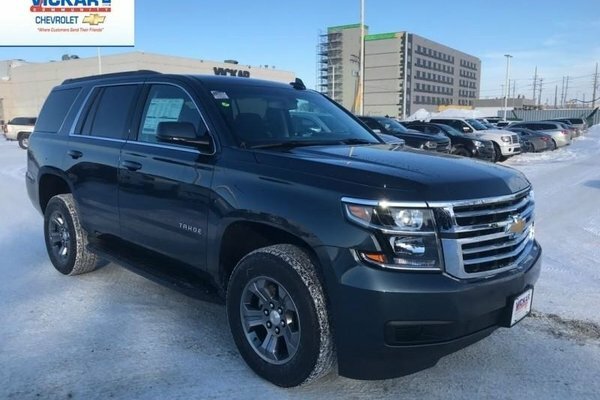 This entry level Tahoe is anything but barebones. 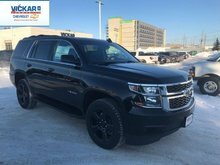 Packed with awesome features like 4.2 inch customizable Driver Information Centre, Teen Driver Technology, Chevrolet Connected Access with OnStar, rear view camera, rear parking assistance, automatic rain sensing wipers, tri-zone automatic climate control, remote start and keyless entry, leather steering wheel with cruise and audio controls, power front seats, 60/40 split bench rear seats that fold flat for storage capability and versatility, and a 110V power outlet in the center console. 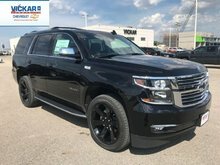 This SUV also has black assist steps, an 8 inch touchscreen, Apple CarPlay and Android Auto compatibility, voice activation, 4G LTE WiFi hotspot, SiriusXM, Bluetooth, CD/MP3 playback, and USB and aux inputs keep you connected with modern technology. 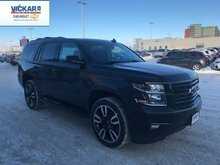 This vehicle has been upgraded with the following features: Remote Start, Rear View Camera, Android Auto, Apple Carplay, Siriusxm, Bluetooth, Remote Keyless Entry. 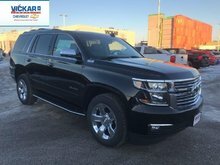 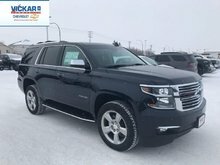 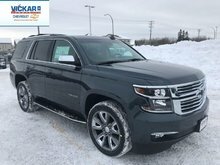 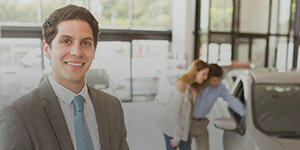 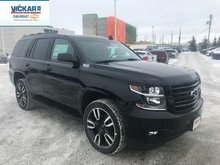 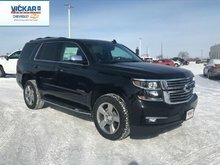 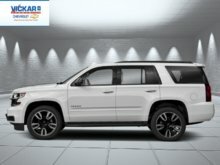 Want to try the 2019 Chevrolet Tahoe LS - ONLY $159wk ?